All work and no play makes Owlchemy Labs' Vacation Simulator the perfect virtual getaway. 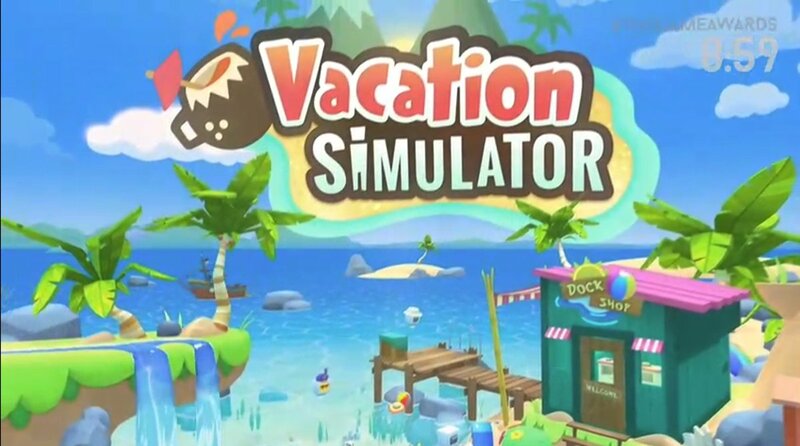 During the pre-show of tonight's Game Awards, Owlchemy Labs announced Vacation Simulator for "all" VR platforms. I enjoyed job simulator at launch, I but not sure I need more of it. Feel like the VR market has matured since then.